Nintendo Gold Points Can Be Exchanged for Nintendo Switch Online | Nerd Much? If you’re perusing the recently published Nintendo Switch Online Service FAQ, you may have stumbled across a handy piece of information. Nintendo confirmed that dedicated players will be able to take their banked Nintendo Gold Points and put them towards the purchase of a Nintendo Switch Online subscription. So it sounds like you can’t use the Nintendo Gold Points that you’ve banked to automatically continue your Nintendo Switch Online subscription. But should you steadily have plenty of the virtual currency in your Nintendo account, you can just keep utilizing them by manually resubscribing with them. Players can accrue Nintendo Gold Points through valid purchases. For digital purchases you’ll earn 5% back in Gold Points. And for physical purchases you’ll get 1% back. So should you purchase a new game digitally at $59.99, you’ll earn 300 Gold Points which equates to $3 in credits. Nintendo Switch Online will cost $3.99 if you purchase month by month. So buying one new game nearly pays for a month of the subscription. It’s more economical though to go with the 3 month subscription at $7.99. Or better yet, the one year subscription model which runs at $19.99 annually. Nintendo Switch Online is officially launching tomorrow, September 18th. It’s debut will coincide with the Nintendo Switch 6.0 software update which is scheduled for tomorrow too. You’ll be able to sign up for a free one week trial of the service once it rolls out. 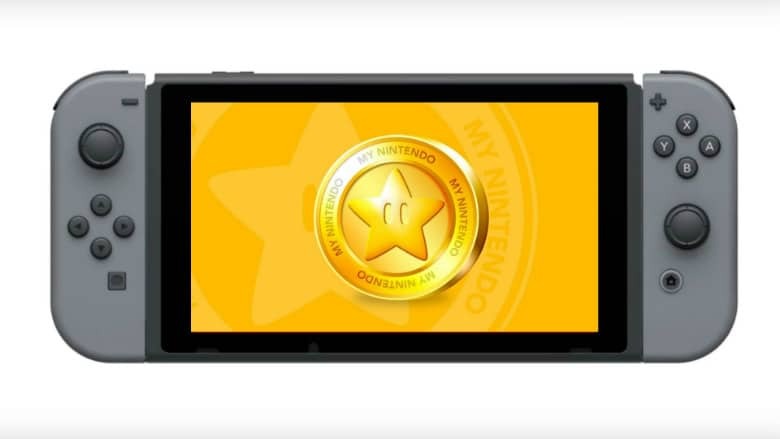 If you like what you see, feel free to unload your Nintendo Gold Points and continue your online play thanks to your previous gaming purchases.